 J&R Gymnastics loves to be the field trip destination for a wide array of youth groups. Usually students visit the gym for 90 minutes and enjoy a mix of directed instruction on various apparatus plus open time to discover things on their own. The coaching staff directs and supervises the entire event. The trips are scheduled by appointment so we control the group size to ensure the gym is never overcrowded. Public and private schools regularly make the gym a fun activity-based trip. This is especially true near the end of the school year. We work with many teachers, room moms, PE coaches and PTA/PTO groups to coordinate days and times. From a single class to an entire school, we are happy to work with any sized group. Church youth groups, girl scouts, daycares and pre-school playgroups also schedule private visits to the gym. If you have a group that would benefit and enjoy some hands-on time in the gym, please call one of our clubs so we can discuss details.